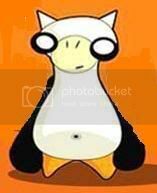 Mariposa's Tales MARIPOSA'S TALES: Wordly Monday!!! Great post, words and pictures! And oh my, I remember that song from when I was little. lol I never really knew the lyrics, so that was interesting! 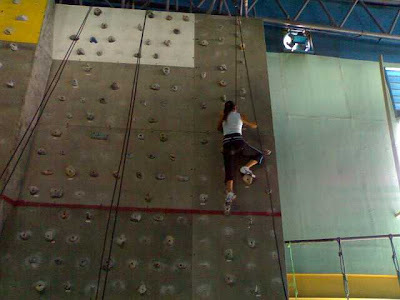 Many times I've felt like climbing up the wall but never in such a fun way as yours! 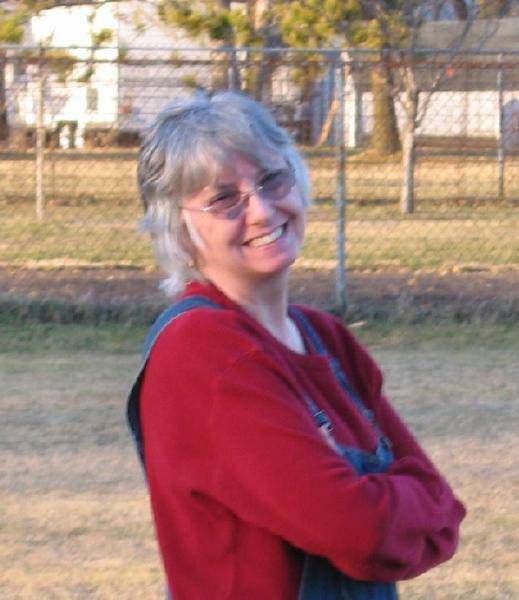 Words are definitely among my favorite things - thank you for sharing some excellent choices. The poem would be great to read with kids. Thank you for joining in our Fun Monday challenge! What a wonderful post complete with intriguing pictures, a wonderful song, a colorful poem, and fabulous words. 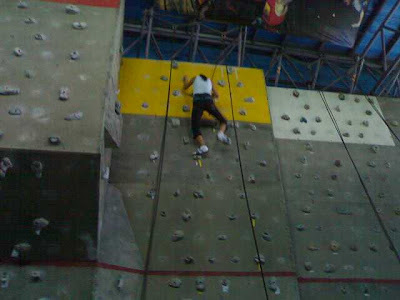 Never did the mountain nor wall climbing. Looks like fun though :o) Have a great Monday! this was fun fun fun!! the poem was the whip cream on a lovely feast! Great post! 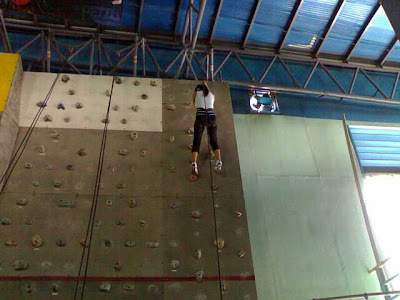 Even if I had the guts to attempt wall climbing, I would not have the guts to post photos of it on my blog. Uhm, my bum is soooooo much bigger than yours and I do not need to draw any more attention to it than necessary! But your bum looks great up there (in a totally heterosexual way). Great -and colourful- post. I loved the pictures, that seems to be a lot of fun! You do love your Mondays, Mariposa! I love Angel in the Morning - it's a lovely song. great post Mariposa...good for you for climbing that wall...that is great!! I loved the “Jingle of Words’ poem (and all the colors you used). You certainly packed LOTS into this week’s Monday Post. Well done. I love the words that describe sounds...those are some of my very favorites. Great post today! Great words, and a nice finish with a nostalgic video. I'm not surprised that we have so many word lovers in our Fun Monday blogging community. 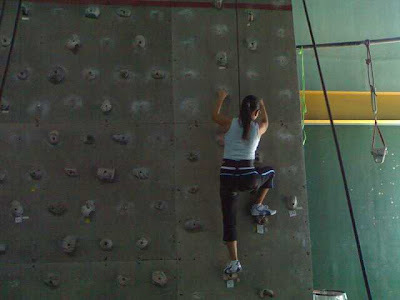 And how strng you look climbing that rock wall. Christian from last year's Project Runway would call you "FIERCE"! Great job on scaling that wall! i'd like to try that. sounds fun. 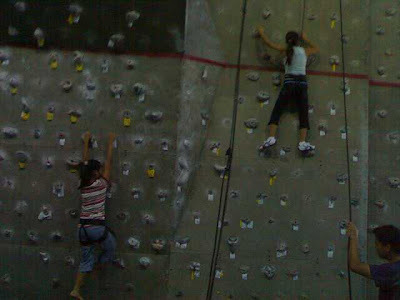 Scaled the wall? Now its time for bungee jump !